Editor's Note: This article has been slightly updated for republication as of Aug. 3, 2018. It was originally published on July 16, 2018. 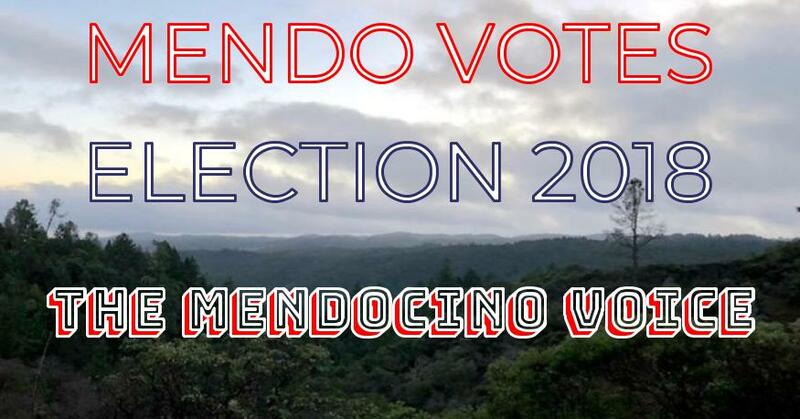 UPDATE 8/3/18 -- About a week remains to file a candidacy for city council in the four incorporated cities of Mendocino County. A total ten seats are up for grabs this year, with three in Ukiah, two in Willits, three in Fort Bragg, and two in Point Arena. The details of filing, and dates vary slightly from city to city, so please read below. MENDOCINO Co., 7/16/18 — Do you have ideas about what kinds of changes you'd like to see happen in your city? Do you feel like your local city council members aren't representing your views? If you are over 18, registered to vote, and live in Fort Bragg, Point Arena, Willits, or Ukiah, now's the time to file your paperwork to run city council member. We've compiled the candidate filing information for each city below. Remember, you have to live within city limits and be registered to vote in order to register as a candidate. The seats are not affiliated with a particular party and candidates do not have to declare a party to run. The November elections will take place on November 6. "Nomination papers and Candidate Handbooks will be available on the first day of the nomination period, Monday, July 16, 2018. “Pulling” nomination papers will take approximately 30 to 45 minutes. All candidates are encouraged to make an appointment with the City Clerk’s office to pull and return their nomination papers by calling 707.961.1694. City Clerk Office hours are: Monday through Friday, 9:00 a.m. to 5:00 p.m. (closed 12:30 to 1:30 p.m.)." Additional details about the candidate filings are on the city website; the website also has general information about registering to vote and the upcoming elections. Point Arena City Council: Two seats are up for election (Barbara Burkey and Anna Dobbins). Filing begins today and candidate information/filing packets can be picked up from City Hall. All paperwork must be completed by August 10 to be eligible for the November 6 ballot. More information here. Willits City Council: Two seats are up for election (Larry Stranske and Ron Orenstein); filing begins today and ends at 5 p.m. August 10. However, if one of the incumbents does not file, then the deadline will be extended to August 15 at 5 p.m. Candidate filing packets are available by appointment only at City Hall between Monday and Thursday, 8:30 a.m. - 5:30 p.m. Please contact the City Clerk to make an appointment at (707) 459-7121 or at [email protected]. Ukiah City Council: Three seats are up for election this year (Jim O. Brown, Kevin Doble, and Maureen Mulheren); the other two seats will be up for re-election in 2020. Candidate filing begins today, July 16, and all paperwork must be completed by August 10 at 5 p.m. You can pick up the candidate nomination paperwork at the City Clerk's office, but an appointment is required — call 463-6217 or email [email protected] Candidates serve for four years and city council meetings are held on the first and third Wednesday of each month. 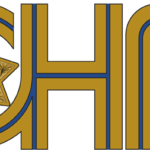 Here's all the details about City of Ukiah elections, including how to vote. the opportinity for you. Your family will appreciate it too for creating a clean housee means having a healthy family. Safety First – Electricity is probably the most dangerous hazard too take into consideration when attempting any product repair. – You need to turn it off in a very clockwise dorection (DO NOT OVER TIGHTEN). – You need to turn it off iin a very clockwise direction (DO NOT OVER TIGHTEN).